Based in kuwait, we hold specialization in offering quality products that are the perfect outcome of premium material and modern manufacturing techniques. Far-famed for the excellent Bathrobes, we are a notable supplier thriving on the customers' trust for a long time now. 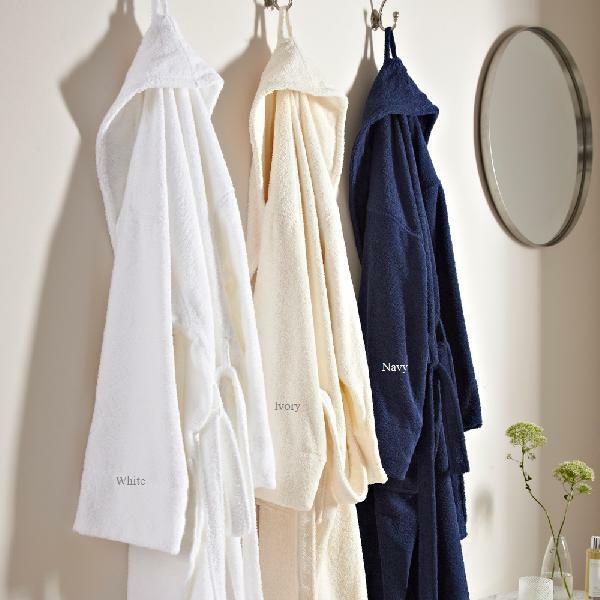 We offer a wide range of soft Designer Bathrobes available in varius colors like red, white, blue, gray etc.